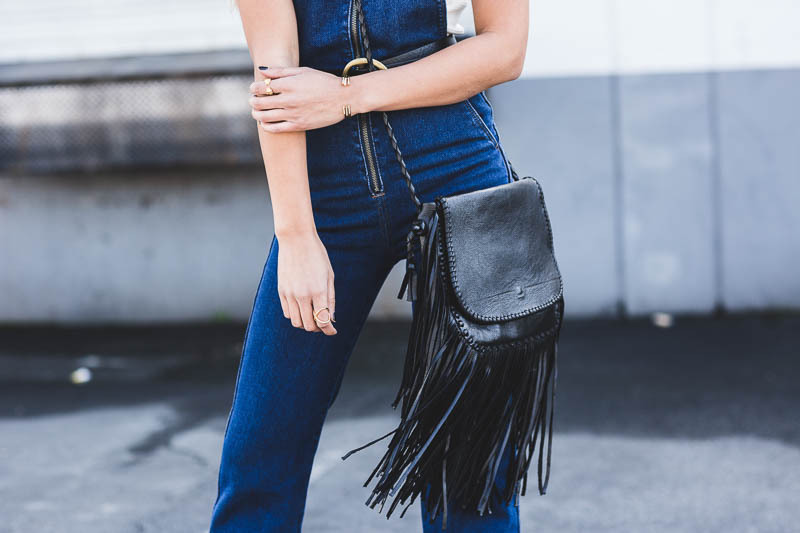 Love those flare denim overalls! Great look! So cute! You rock this girl! 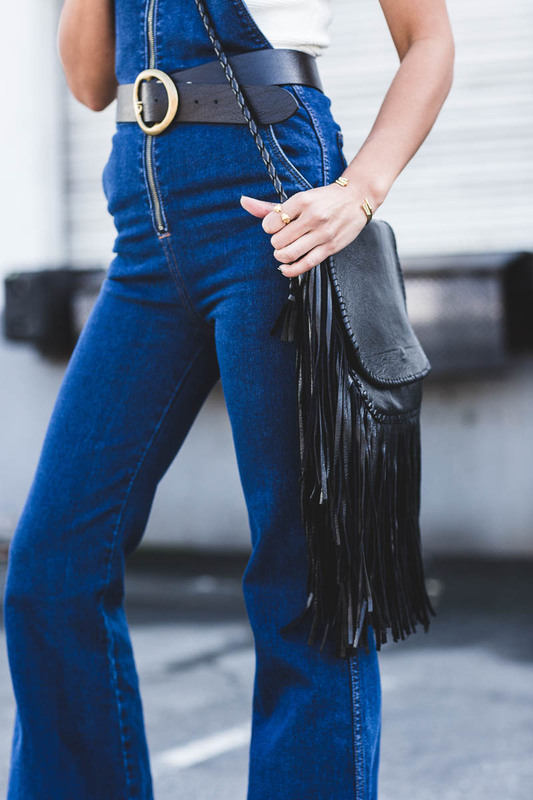 wearing the belt with the overalls is such a genius styling trick! love the way it looks! I love your pants! amazing! So fan of your overalls, with the belt for a fashion touch.. Love the details! I attended a few company events here and I must say that I was impressed every time. The place was aesthetically pleasing with very good decorations and seats. The venues in Chicago had a great layout overall, and was at a comfortable temperature. I really want to appreciate the will of dr Uttama in my life, early last year i was crying but now i am happy with the help of dr Uttama, am glad to share my testimony to everybody in the world cause if i keep it to myself that means am bad person, my husband drove me out of the house because of little issue we had, though i never give up, i plead and plead to him but he still insist that i should leave him alone that he don't want me anymore, so later on i heard that another girl was living with him i was confused i do not know what to do cause i really love him and we already had a child, so one day i went to see my friend Susan, i explain everything to Susan and she told me not to worry myself that she knows what to do even though 10 years broken relationship that dr Uttama can reunite it again with his great power, i was shock! so we contacted dr Uttama and told him everything that happened, so he just laughed and said my problems are solved, so he did the spell for me after two days i was inside the house when my friend called me and said someone is looking for me, so when i came out i was surprise to see my husband begging, i felt happy inside me so i forgive him, right now we have a great family again, thank you very much dr Uttama and also thanks to my best friend Susan and to everything that read and listen to my testimony if help is needed contact dr Uttama he is powerful and be careful of scam online but dr Uttama is safe and he is ready to help. here is the email via spellhomeoffinalsolution@gmail.com, Am Emily Norman i ive in Texas,US. Thank you all. Trans Packers and Movers is the Best Packers and Movers in Mumbai. Our Services; Home Relocation, Packing Services, Domestic Relocation Services, Car Transport Services, Warehousing Services, Office Moving Services, Air Cargo Services, Sea Cargo Services, Land Transport Services. Access key of logistics services firm that offers lots of helpful services: hire me truck, warehouse, cargo, packers and movers, transport, car transportation etc. One of the best shifting firm of packers and movers companies that allow you successful answer of it. A whole house water filter is ultimate technology to give balance to pH levels and reduces the chlorine in your home’s water. Install the branded house water filter. Get the opportunity with just one click! Branded and durable water filter is at your reach. i have seen all your little black boots photo's it is very beautiful photo's, thanks for sharing it is with us. Thanks for sharing a very interesting article about Little Black Boots. This is very useful information for online blog review readers. Keep it up such a nice posting like this.